Thank you for your interest in being a part of Fired Works 2019. Please review the information below and complete and return this application by December 1, 2018 in order to be considered for the 2019 show. Click link below to download form. Central City Park in Macon, Georgia for the duration of the sale (April 5 through April 14, 2019). Work must be delivered to Central City Park between the hours of 9 a.m. and 3 p.m., Friday, April 5, 2019. Artists (or their representatives) will set up their table; volunteers will be on hand for help with unloading. Tables are first-come, first serve; space allotted per table is 8 feet in length. Artists may bring their own props and peg-walls to enhance their display. Overly large displays that interfere with other artists’ tables are not permitted. 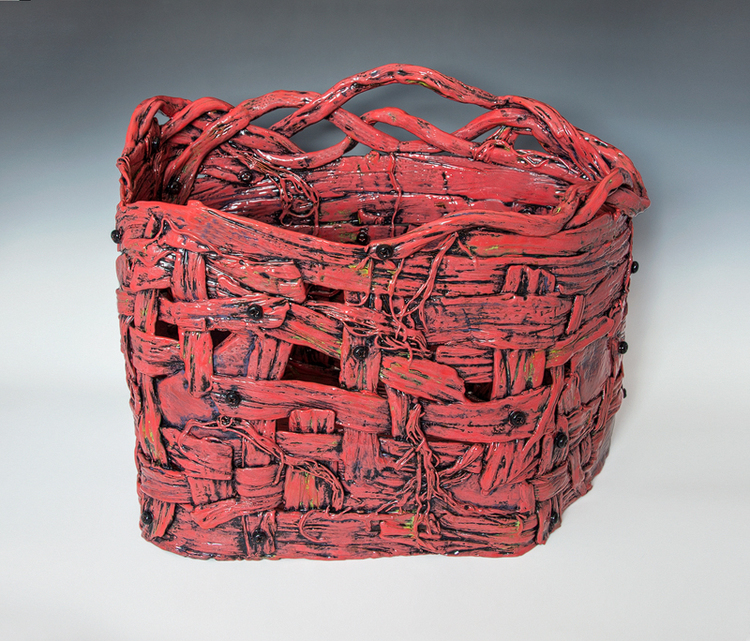 Macon Arts Alliance will host a preview party for the show from 6:00 p.m.–9:00 p.m. on Friday, April 5, 2019. Each artist receives two complimentary tickets—one for their use and one for a guest. The show is taken down on Sunday, April 14, 2019; from 4 to 6 p.m. Artists (or their representative) are responsible for picking up the remaining work at that time. Artists cannot take down work from their tables until 4 p.m. (closing time). Artists who fail to pick up their work will not be invited back the following year. Macon Arts Alliance will not be responsible for any work not picked up by 6 p.m. on Sunday, April 14, 2019. Commission is split: 65% to the artist, 35% to Macon Arts Alliance. There are no additional fees to participate. Artists who make more than $600 (artist net) are eligible for continued participation the following year.